Get our free PANCE practice questions. 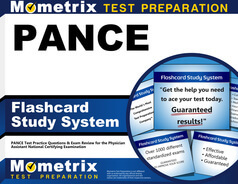 Mometrix Academy is a completely free PANCE exam resource provided by Mometrix Test Preparation. If you find benefit from our efforts here, check out our premium quality PANCE study guide to take your studying to the next level. 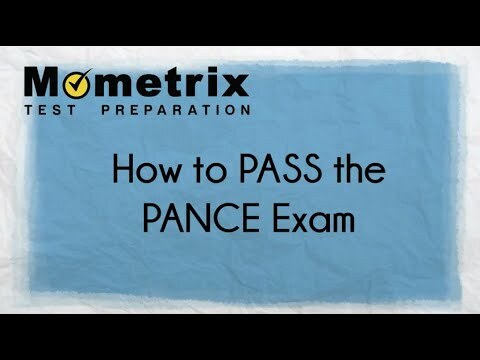 Just click the PANCE study guide link below. Your purchase also helps us make even more great, free content for test-takers.